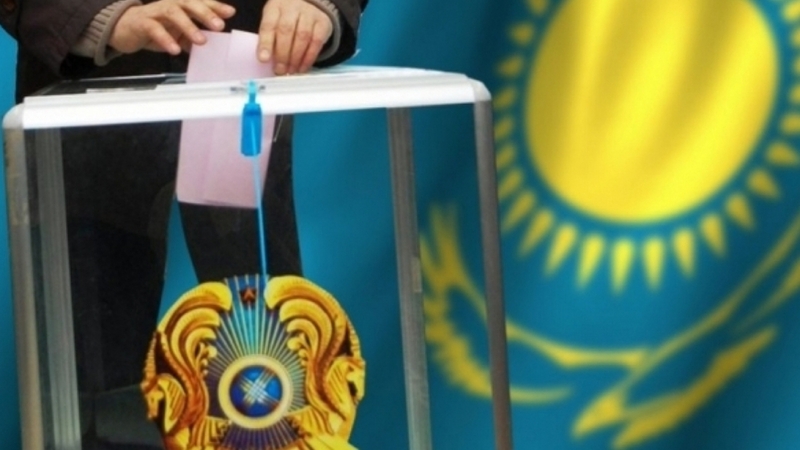 NUR-SULTAN – Presidential hopefuls will need to gather approximately 118,000 signatures to be included on the ballot for Kazakhstan’s June 9 early presidential election, according to an April 10 announcement by the Kazakh Central Election Commission (CEC). Nominations began April 10 and will continue until 6 p.m. April 28. Candidates must be nominated, according to the Kazakh Constitution, by a majority vote of national public associations, according to election.gov.kz. 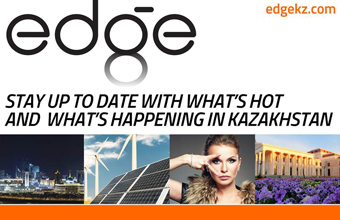 Nominated candidates must collect 118,146 signatures, which is 1 percent of Kazakhstan’s 11,814,019 registered voters. The signatures must also represent at least two-thirds of regions and cities with national status and the capital, said CEC Deputy Chairman Konstantin Petrov during the April 10 CEC meeting. The signatures are to be gathered by proxies of the potential candidate and will be certified by territorial election commissions, he said. Petrov added that candidates will be certified within five days of completing all constitutional requirements for candidacy. The April 10 CEC meeting was joined via video by representatives from political parties, territorial election commissions from the regions, cities with national status and the capital.